Ready for a family getaway? Save up to 70% at Sunscape Bavaro Beach, plus up to an additional $150 off. Book: Now – 11/8/18 by 6:00 p.m. CT for travel: Now – 12/22/18. 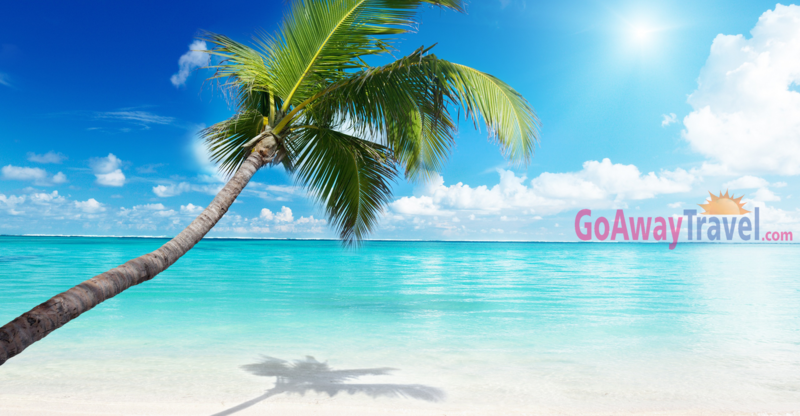 Contact us at vacations@goawaytravel.com to book. Set in the heart of the lively resort of Bávaro, this family-friendly hotel offers its guests an Unlimited-Fun® holiday where everything is included from 24-hour access to food and drink options, à la carte dining with no reservations and endless daytime activities for all ages and more. When evening comes, an impressive theatre, a music lounge and big screen movies on the beach provide guests with spectacular nightly entertainment. Guests can always have a drink in hand with beach, pool and swim-up bars ensuring that everyone can have a perfect holiday.